Plastic surgery procedures are not just made for the benefit of females. These procedures can be tailored to provide men with cosmetic improvements that don’t change the masculinity of a man’s face. 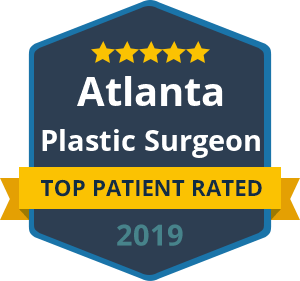 Dr. Ben Talei, a dual board certified facial plastic surgeon at the Beverly Hills Center for Plastic & Laser Surgery, is who men trust most for their plastic surgery. It’s an extremely competitive world today. Looks play a large role in careers as well as a person’s self-esteem. 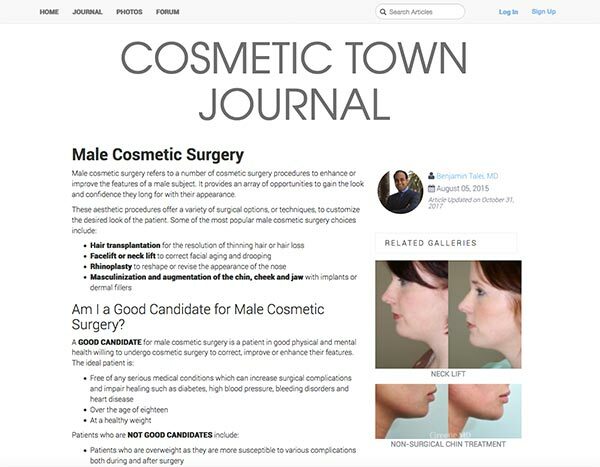 The benefits of plastic surgery can cross the gender lines to give men a rejuvenated, more youthful appearance too. All of these procedures can give a more confident appearance and can be customized to achieve a man’s goals. This is without taking away from his masculine facial features. Dr. Talei is one of the most esteemed and highly skilled surgeons in the Beverly Hills area. He has dual fellowship training in facial cosmetic and reconstructive surgery and vascular birthmarks and congenital anomalies with laser surgery. You can trust that your procedures will restore your youthful look and enhance your masculine features. If you have thought about one of these plastic surgery options for men, contact our male plastic surgery experts at the Beverly Hills Center for Plastic & Laser Surgery to set up your consultation with Dr. Talei today. During the consultation, you can explain what results you are after, and Dr. Talei can customize your procedure to achieve your agreed upon goals.